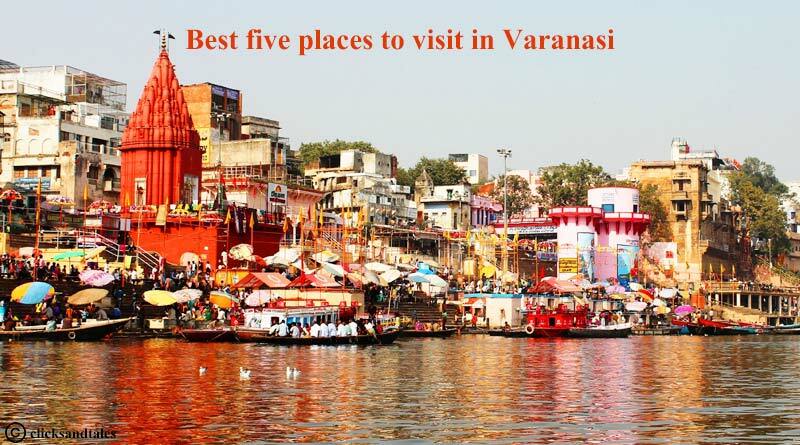 Also known as Banaras or Kashi, Varanasi is one the oldest city in the world. It is also considered to be one of the most sacred cities in India by the Hindus. A magical blend of old-world aura with the contemporary freshness, Varanasi is extremely popular with domestic and foreign tourists alike. Globally famous among the spirituality lover travelers, the ghats in Varanasi hold the true essence of the city. The most famous ghat in Varanasi is the Dashashwamedh Ghat. Located close to Vishwanath temple, it is always busy with visiting tourists, pilgrims, priests, locals and vendors. The Shiv-aarti in the evening is the major attraction at this ghat because of its larger-than-life aura. 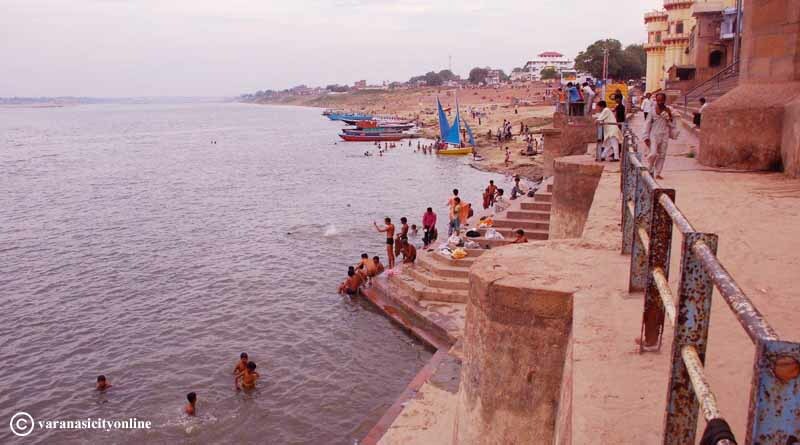 Other ghats invoking similar kind of spiritual aura in Varanasi includes Panchganga Ghat, Manikarnika Ghat, Assi Ghat, Kedar Ghat, Tulsi Ghat amongst others. Located near the Tulsi Ghat, Ramnagar Fort is a red sandstone fort built years ago and was once the home of the Maharaja of Benaras (Varanasi). 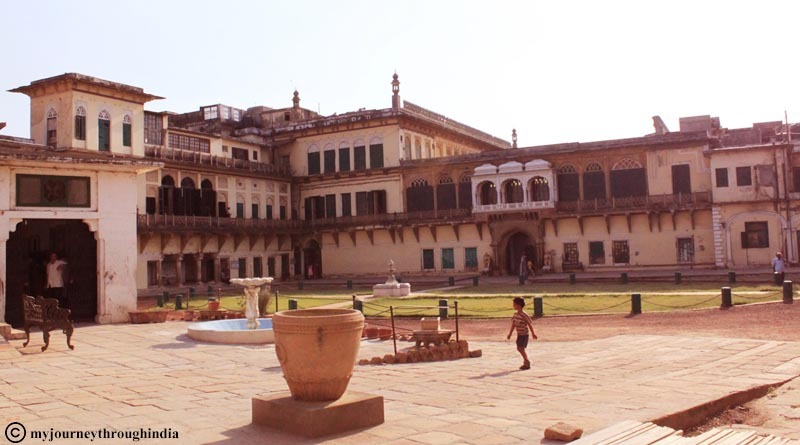 The fort also houses a small temple and museum making it a perfect place for the history lovers. The best time to visit this fort would be around Dussehra when a month-long Ramlila (depiction of life of Lord Rama) is organized here. 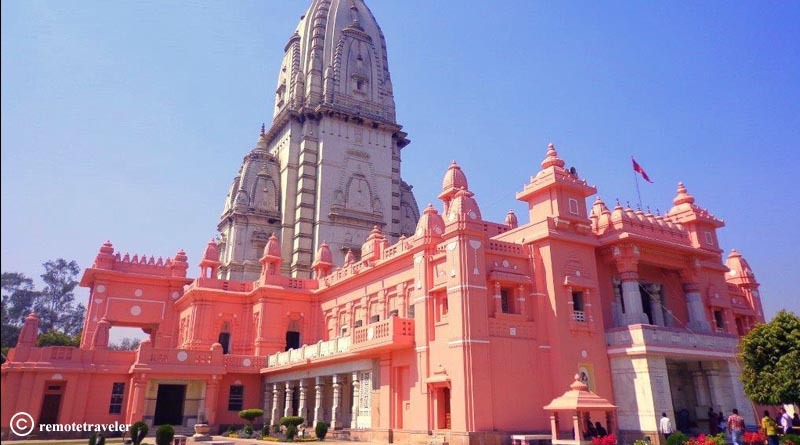 One of the holiest temples in India, Kashi Vishwanath Temple is dedicated to Lord Shiva. It is one of the 12 Jyotirlingas of Lord Shiva and has also been referred to in the holy scriptures of Hindus. You can feel a kind of calmness inside when you are around the Shivlinga. Be aware of touts wandering around the temple. They may offer you a quick darshan offering they would not charge anything but you would end up paying money at the lot many places. 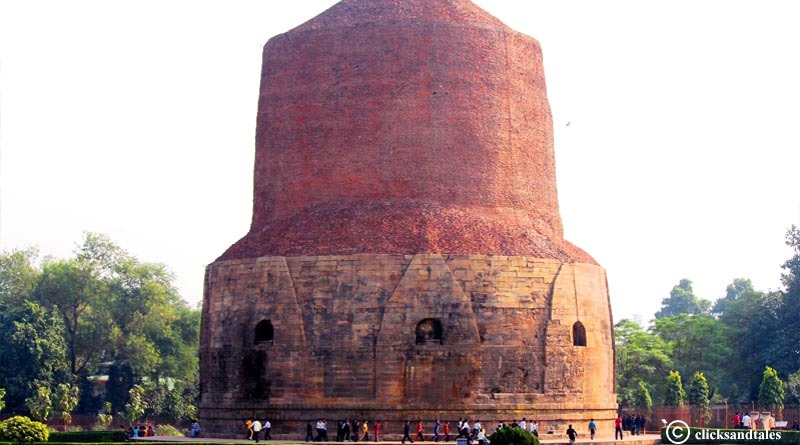 The famous Buddhist religious center, Sarnath, is located 13kms off Varanasi. A place that offers impeccable solitude and peace from the busy and noisy city life of Varanasi, Sarnath is a perfect getaway from Varanasi. 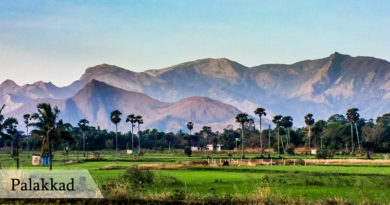 You can also visit Dhamekh Stupa and Monastery Ruins, Archaeological Museum, Chaukhandi Stupa, the Ashoka Pillar, Mulagandha Kuti Vihar, and Chinese and Thai Temple and Monastery which lies in the close vicinity of this place. 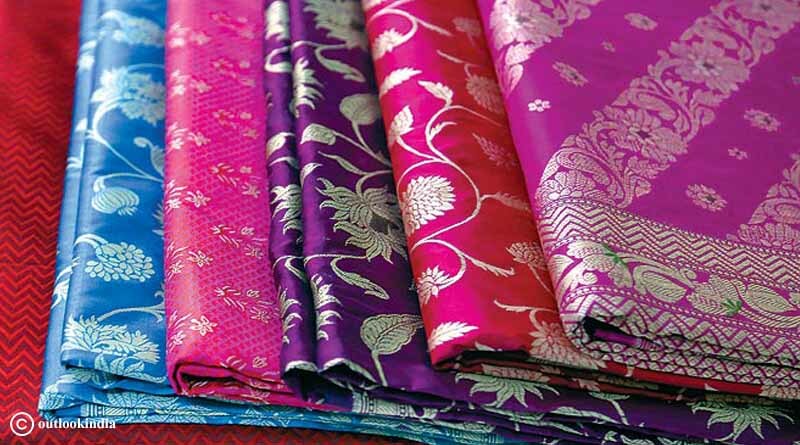 While preparing the list of best five places to visit in Varanasi, there’s no way Banaras Silk Emporium can be missed! Leading exporter, manufacturer and wholesaler of traditional silk sarees, stoles and other materials, this place is a heaven for silk lovers. You can explore different patterns and designs of the sarees at the extremely reasonable prices!